“The Ministry of Education (MINED ) has made available 150 million meticais (about five million american dollars) for the acquisition of 885,000 [5M / 885,000 units = 5,6 USD/Unit – not real!!!] school desks to equip 35,404 classrooms, most of which for primary schools in Mozambique .” in Rádio de Moçambique, 20 June 2013, for more in Portuguese here. 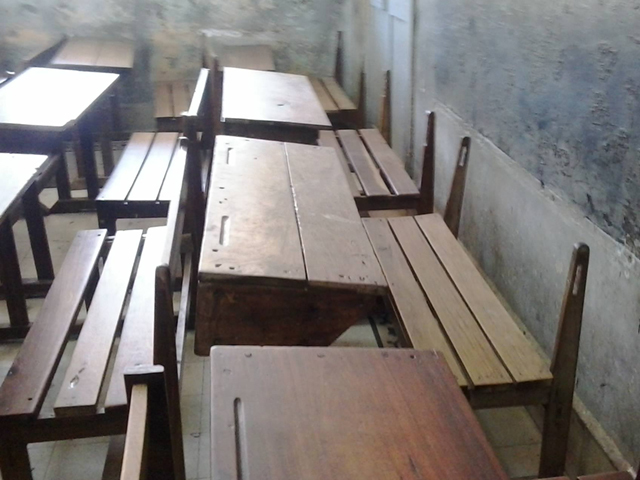 “Mozambique needs 788,000 school desks so that thousands of students from different schools stop attending classes sitting on the floor or in the trunk of trees, something that happens in a country with a vast forest that produces wood in large quantities and some of it is exported illegally out of the country” – in Jornal A Verdade, 17 July 2014. For more in Portuguese here.